We are located in a farm of 16 hectares cultivated partly in the vineyard, converted to organic, from which we derive the typical wines of the area including the famous Lambrusco DOC. 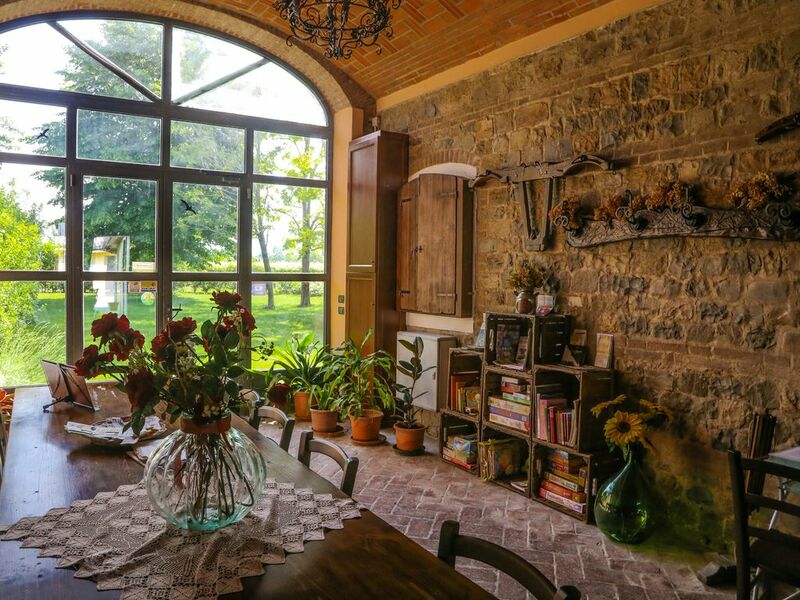 The structure is a typical stone farmhouse of 1800 renovated while maintaining the original style. We rented 3 apartments from Roberto as our launch point for Emilia Romana and the amazing treasures of the region. They were incredibly gracious hosts and the apartments were all perfect. Clean, comfortable and close to everything the region has to offer. Wonderful stay and would highly reccomend. Thanks Robert for having appreciated our apartments and for having appreciated the convenience of our position for visiting the most important places in the Emilia region.